I'm expecting announcements that will be big for Android gaming. 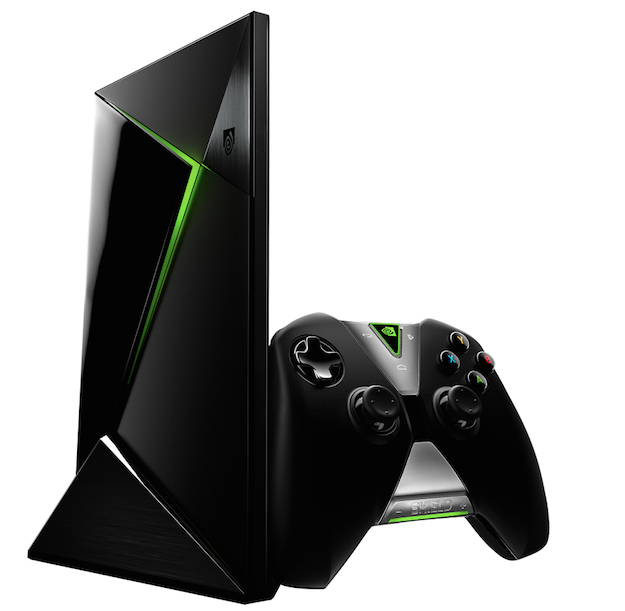 AndroidTV is supposed to get a lot of attention in the gaming space. How will this impact you? What if AndroidTV will work with Steam In Home streaming?